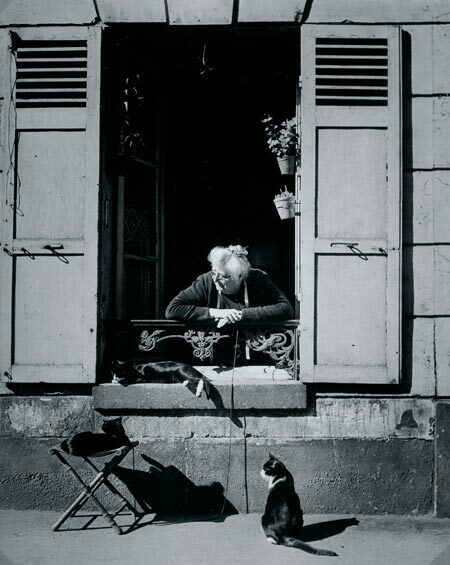 LOUIS STETTNER has had a long and distinguished career in photography. 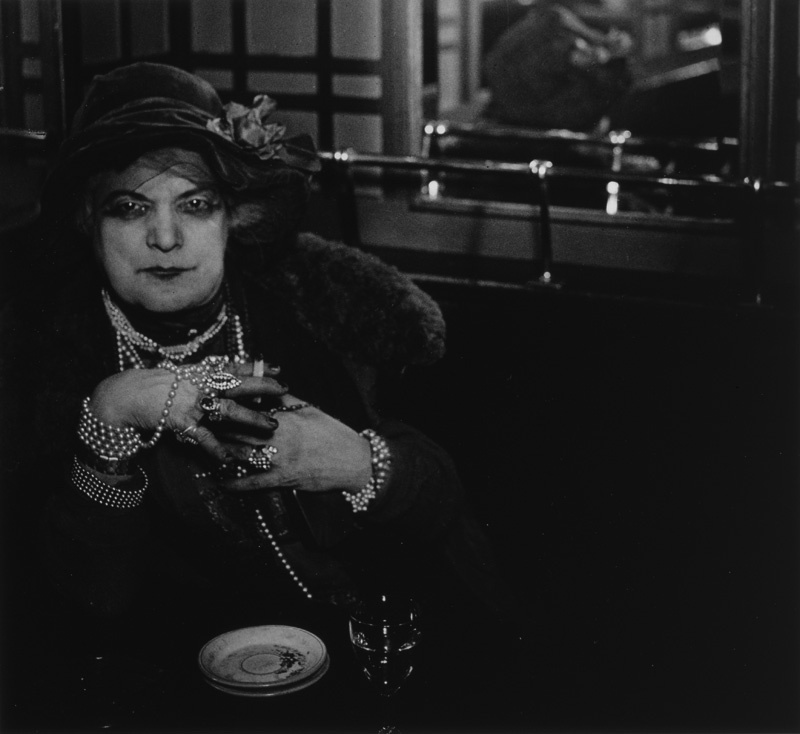 Starting at the age of thirteen, encouraged by Alfred Stieglitz and Paul Strand, his photographs are now in such permanent collections as the Metropolitan Museum of Art, Museum of Modern Art and the Victoria and Albert Museum. fortunate enough to visit his print room. Brassaï, who was born in 1899 in what was then the Hungarian town of Brassó, emigrated in 1920 to Berlin, where he studied at the Academy of Art in Charlottenburg and got to know artists such as Wassily Kandinsky, Oskar Kokoschka and László Moholy-Nagy. In 1924 he moved to Paris, where he began his career not as a photographer but as a journalist working mainly for German-language magazines. 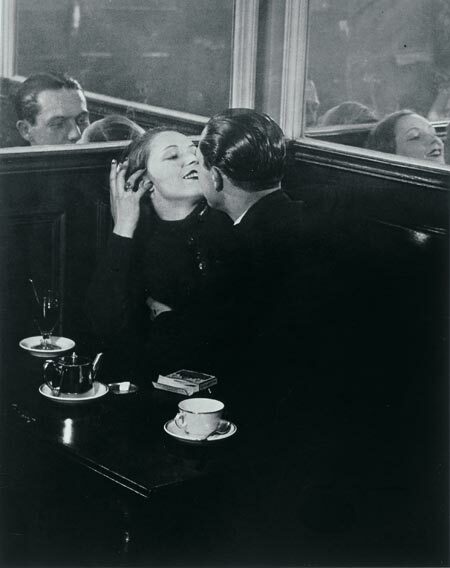 His friend André Kertész took photos to accompany his articles. It was his journalistic work that eventually led him to photography. During this time he also took an interest in literature and sculpture. 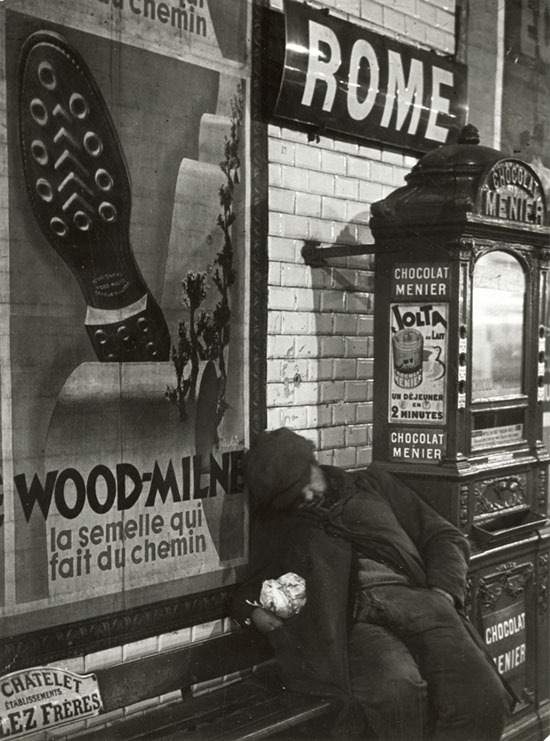 In Paris in 1932 he adopted the pseudonym of Brassaï, derived from the name of his home town. 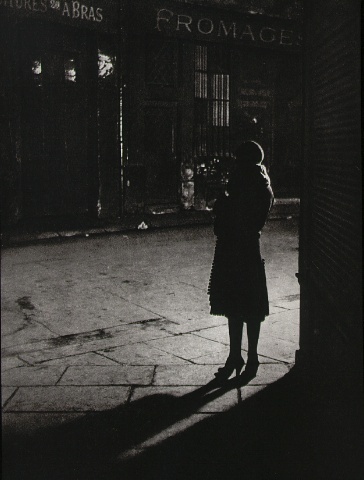 The same year Brassaï published “Paris by Night”, a book that made him world-famous. The Museum of Modern Art in New York included his work in an exhibition entitled “Photography: 1839-1937”. Using a Voigtländer camera, he was one of the first to master the art of night-time photography.